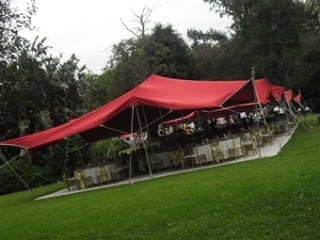 This spot is ideal for large functions and can accommodate a marquee that is up to 15×45 square metres for 600 guests. It is wheel-chair friendly and is easily accessible from the entrance at its location near Plane Tree Avenue. Facilities provided: Electricity point, water and restrooms. Restrictions: No amplified music is allowed at this venue. No fire in any form is allowed at this spot. 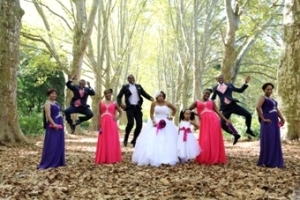 Plane Tree Avenue makes for an unusual and romantic wedding ceremony location. The venue can accommodate up to 400 guests. Facilities provided: Electricity points, water and restrooms. Restrictions: No amplified music allowed in this venue. 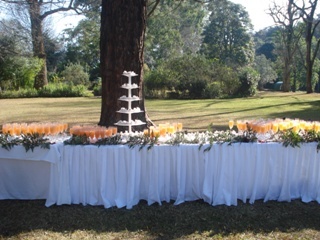 Situated in the colourful camellia section surrounded by spectacular trees that provide ample shade, this spot can accommodate up to 400 guests. Restrictions: No amplified music is allowed at this venue. 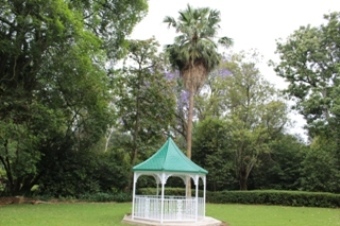 This space, located near the lake in the Garden, can accommodate more than 200 people.